You take your fitness journey seriously, and the last thing that you need is to feel restrained by the tools that take you there. 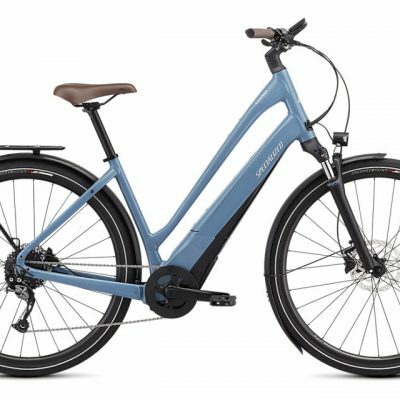 That’s why our Ariel Elite comes equipped with a suspension fork that houses our Fitness Brain technology for fast, efficient, and intuitive use over any surface. You take your fitness journey seriously, and the last thing that you need is to feel restrained by the tools that take you there. 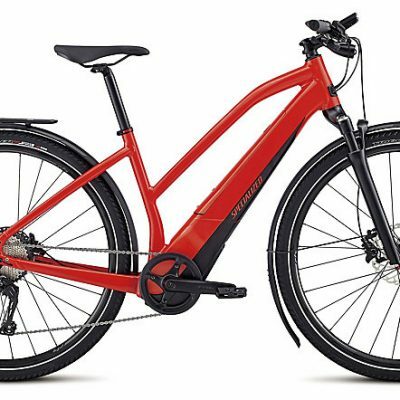 That’s why the Specialized Ariel Elite comes equipped with a suspension fork that houses our Fitness Brain technology for fast, efficient, and intuitive use over any surface. 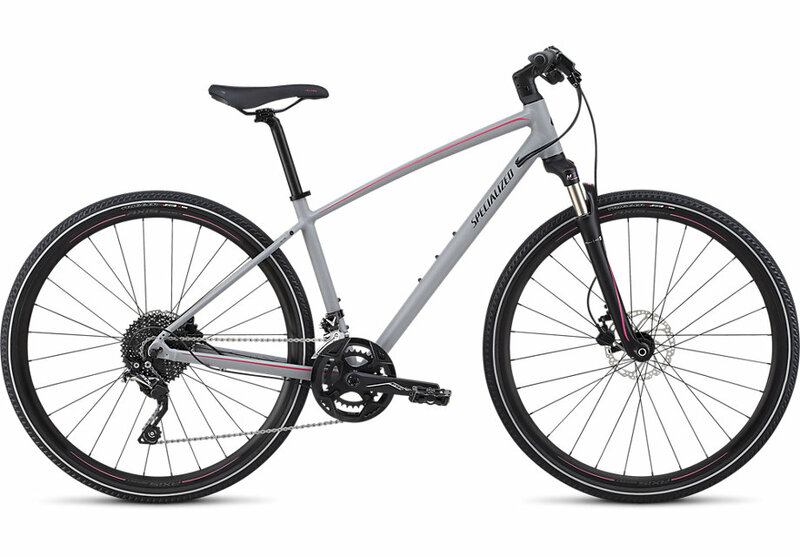 And to build on this blend of comfort and speed, the frame is built from respectably light and rugged A1 SL premium aluminum with a women’s-specific geometry and touchpoints that are made to fit “just right” from the moment you get on the bike. Add in a mix of performance-driven components from the likes of Shimano and microSHIFT, powerful Tektro hydraulic disc brakes, and rack/fender mounts, and you have a bike that’s perfectly equipped to help you hit your fitness goals with a smile that only the simple pleasure of riding can provide.